Reading and share top 1 Michelle Gagnon famous quotes and sayings. 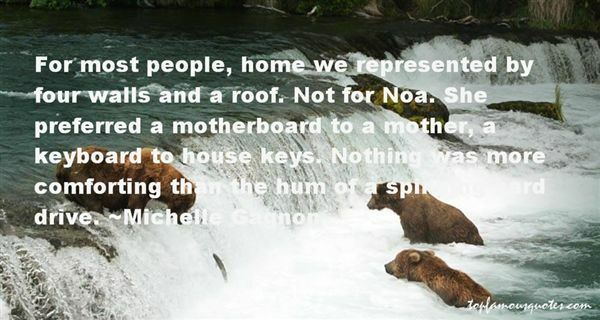 Browse top 1 most favorite famous quotes and sayings by Michelle Gagnon. I just think it's great to show a gown that's $8,000 and a shoe that's, like, $25 - but still look fabulous together."